Aug. 18, 2015, 2:43 p.m.
“Back To School” season is in full swing now, with students set to return to their classrooms within the next couple weeks. For many parents, “Back To School” season is a time when their children need new backpacks and pencils; sometimes a visit with their primary care doctor is also recommended. However, it’s important to remember that your child’s school year health needs can’t all be met at their main doctor’s office - and a visit with an ophthalmologist is also vital when children are preparing to head Back To School. The ability to see clearly is crucial for all of us, and this is especially true for children. Experts estimate that roughly 80% of a child’s curriculum is taught visually; this means that any interference with a child’s ability to see could impact their ability to engage with their classmates and teacher. A child who is unable to see clearly is likely to grow frustrated or even bored in school due to their inability to see a board or read their books or tablets easily. Some children may also act out at home or at school if they’re living with undiagnosed vision problems. Unfortunately, no child is immune to the dangers of vision loss. In fact, the Centers for Disease Control and Prevention reports that vision loss is one of the most prevalent disabling conditions that affects children. Because of this, catching potential problems, and taking steps to prevent or correct them, is something that every parent and doctor should work towards. One of the easiest ways parents can care for their child’s vision health – while also preparing them for the school year – is to schedule a comprehensive eye exam before their child’s classes begin. While many parents believe that in-school vision tests for children cover their vision needs, the reality is that these exams are not diagnostically capable of catching many varieties of vision problems. For example, school staff are not capable of testing for issues with visual alignment, color vision or visual perception. 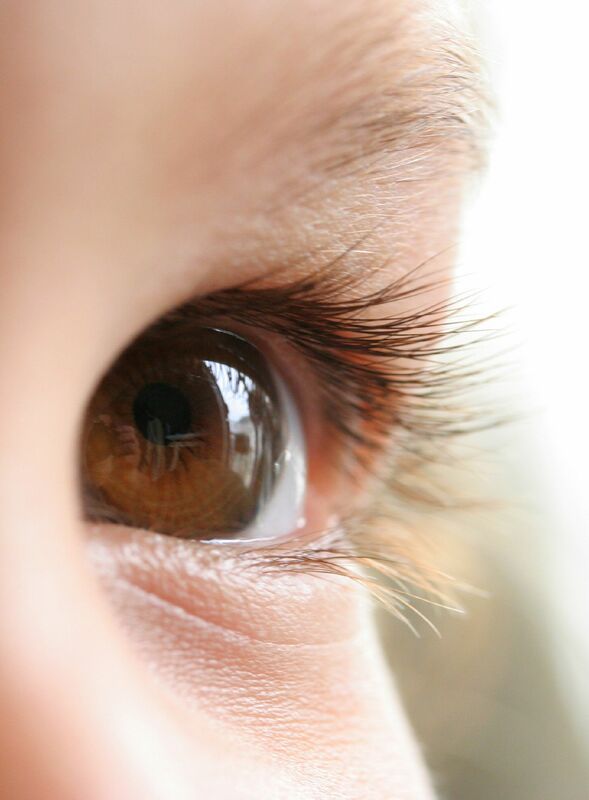 An annual comprehensive eye exam, however, will ensure that your child’s eyes are fully examined, and will also ensure that issues such as eye coordination, lazy eye, and near and farsightedness are detected as early as possible. In doing so, your child’s eye doctor can take steps to help correct any vision issues your child may be experiencing, while also checking for a root cause of the issue; while sometimes vision deterioration is simply genetic, an in-depth exam will confirm that it’s not due to a more serious underlying condition that requires immediate treatment. They often lose their place or backtrack while reading books, tablets, etc. 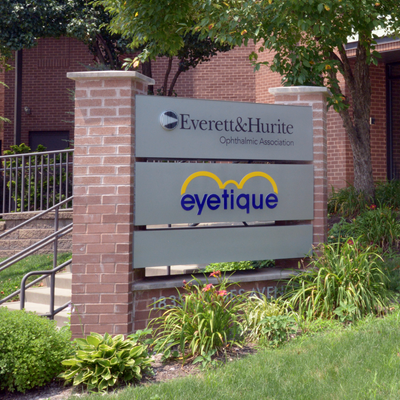 While we understand just how busy our day-to-day lives can get, we urge everyone who has not brought a child in for an eye exam to call us and to schedule one ASAP. Even if your child is not displaying symptoms, an eye exam will ensure that any possible developing issues are caught as soon as possible. And remember, many eye issues are best treated early in their development. To schedule an appointment, please call our Pittsburgh office at (412) 288-0858, or reach out to another location that is more convenient to you.